Articles What is Free Comic Book Day? If you’re asking about convenience stores with a spinner rack of comics in a corner somewhere – the answer is no. This event celebrates the independent comic book specialty shops, thousands of which exist in North America alone. Each one is unique in its community, with a style and personality all its own, and each one carries a full line of comics, graphic novels, toys and related products. No! 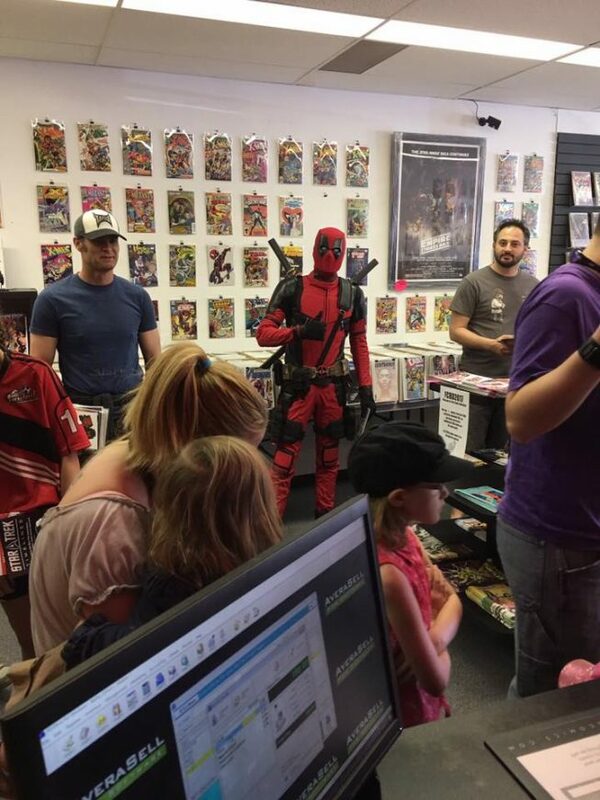 The first Free Comic Book Day event was held in 2002. In the past, thousands of shops around the world have given away millions of free comic books to interested readers. 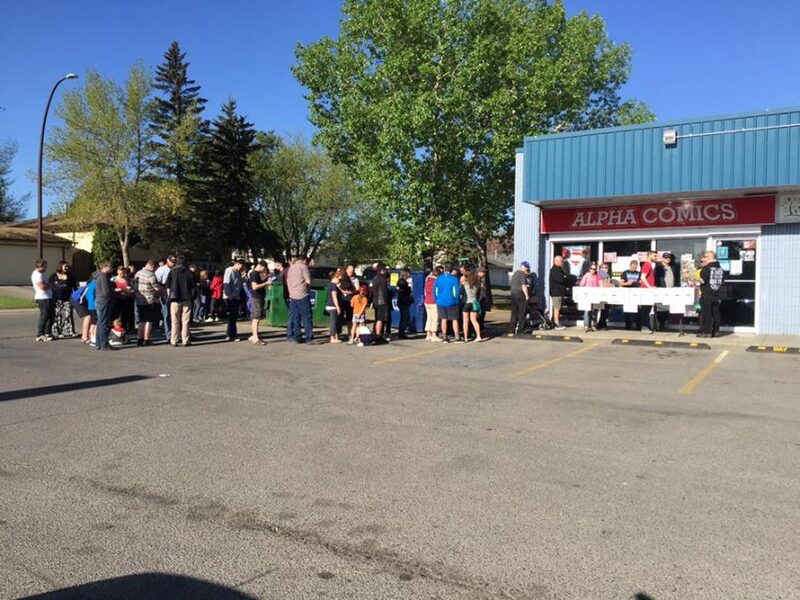 We’re proud of the continuing success of FCBD and look forward to growing the event each year! 8. Who’s involved in FCBD? 9. What’s the big deal about comic books anyway? Comic books are an original American art form, created in the early days of the twentieth century. They are fun to read, featuring a wide range of diverse story lines that capture the imagination of the readers. That’s worth celebrating in our book – we’re proud to be a part of this wonderful medium. To learn more about comic books and their history, go here. That will depend on a lot of factors: How many comics does the shop have to give away? How many people visit that day? How many people got there before you? What are the shop’s FCBD policies? The answer to this question will depend on which shop you go to and when. We encourage you to view the shop profiles on our FCDB Shop Locator service for more detailed information, or call you local retailer directly and ask them their policies for FCBD. No. This website is for informational purposes only. 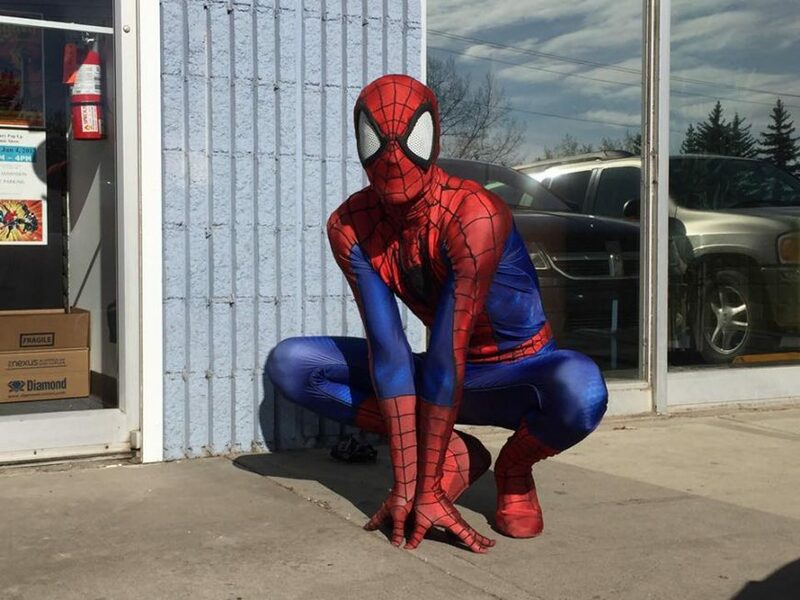 Free Comic Book Day is celebrated in comic book shops and as a way to get customers to visit shops in their local community. Each year, the comics offered change. Click here for a list of this year’s Gold and Silver comics. Shops will be giving away special comics for the event – you cannot simply take any comic book from the rack. Click on The Comics to see the many choices of comics being given away for free this year. To get updates about Free Comic Book Day, sign up for our e-mail updates. It’s infrequent, so you won’t be deluged with spam, but it’ll have plenty of cool info for you! Plus, check this website as the first Saturday in May grows near for new information. Click here to sign up!